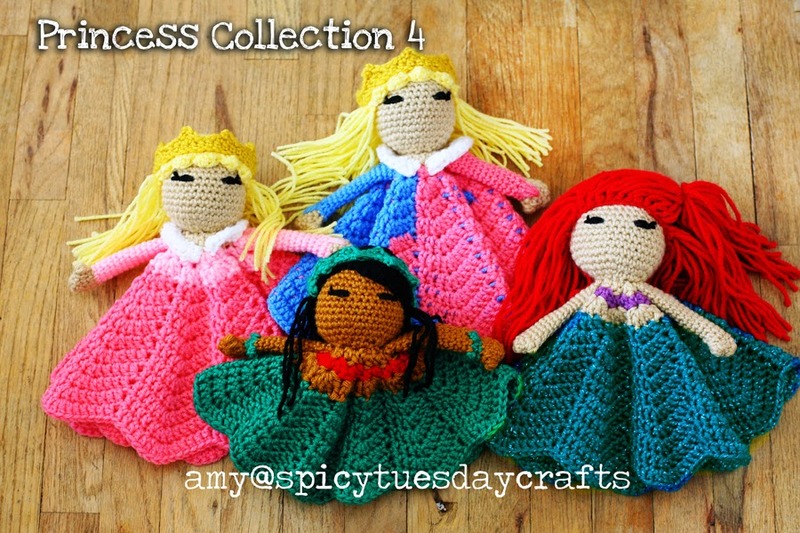 And yet another Princess Collection for you! 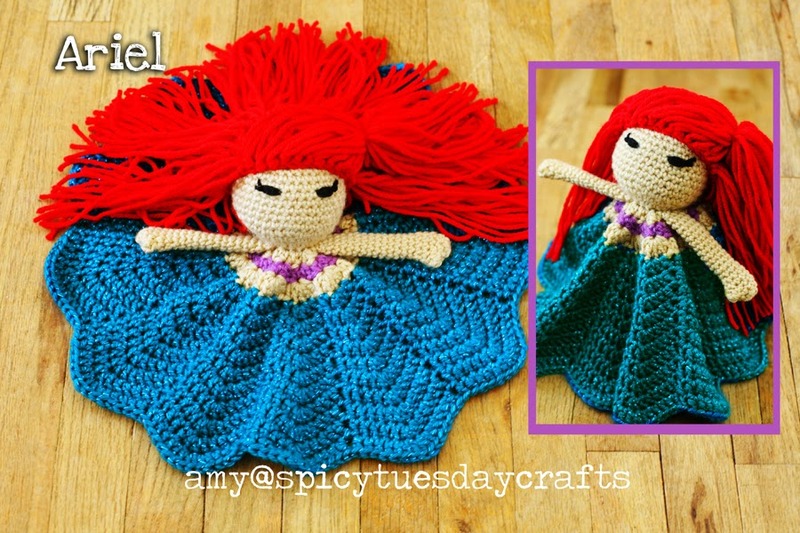 Ariel, Lilo, and two versions of Princess Aurora. This one may take a little bit of explanation, at least for Aurora. 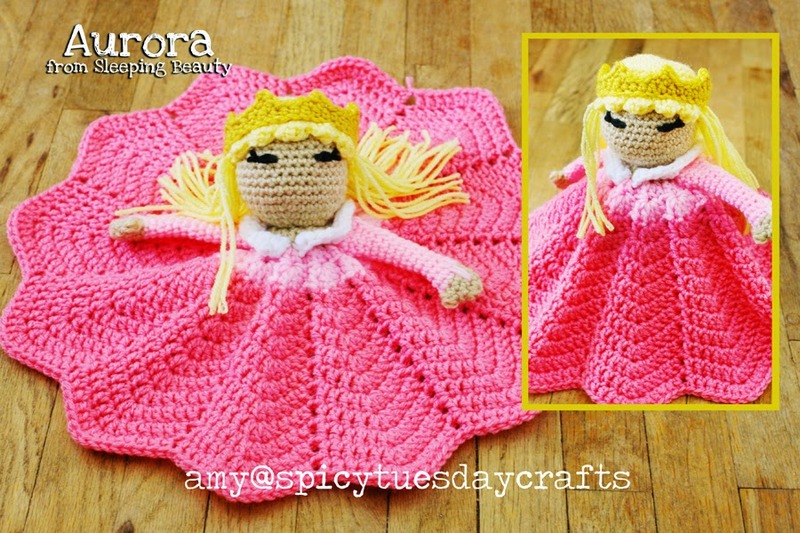 I wanted to do the regular Princess Aurora from Sleeping Beauty since that was one that was repeatedly requested. But my favorite parts of the movie are where the fairies Flora and Meriweather were fighting over which color Aurora's birthday dress was going to be -- pink or blue. So I did that dress, too! That lovey takes a bit more experience so I wouldn't start with her if you are a newbie to crochet. Hey, we all have to start learning somewhere, right? 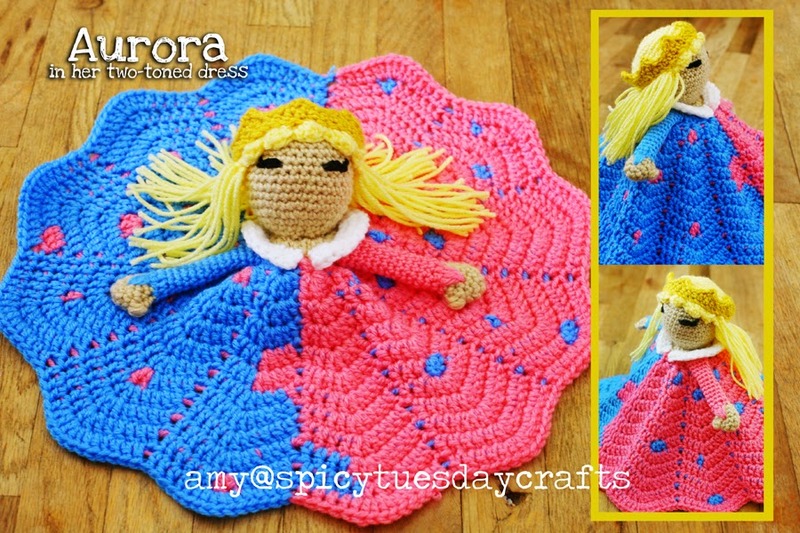 I get that...I just don't want you to get so frustrated with her dress that you decide crochet is not for you! I promise, with a little practice, she'll come together. And Lilo...well, right after I got done with Collection 3, I found a 20in Lilo stuffed doll at a thrift store. I have a huge collection myself of Disney plush...most, but not all (yet! ), of the Disney movies are represented. 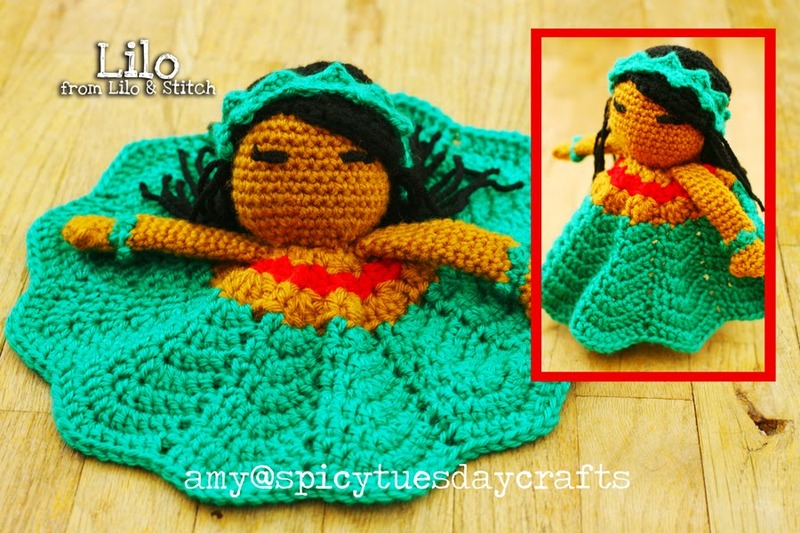 In all honesty, I've never even seen Lilo & Stitch, but the stuffed doll was just so cute in her little hula outfit that I thought, "Hey, I can make her into a lovey, too!" And so, here she is. She's supposed to be shorter than the other princesses, like Tinkerbell was, so when she comes up a couple rows shorter than your other princesses don't worry...she's supposed to be that way. Hair -- Cut about a BILLION yarn pieces, about 14 inches long, in Holly Berry. Attach to wig cap (using the Latch Hook Method) all over, starting with the entire last row of the wig cap. Fill in to make as full as you like it. Sweep "bangs" to one side and tie back with another strand of Holly Berry yarn, or a clear rubber band. R2 -- ch 2, 2sc in first st, (1sc in next 3 sts, 2sc in next st) repeat around ending on 2nd to last st, 2sc in last st. FO. In R7 - work 1 long dc down into the corresponding stitch in R5 on the back of the hand. Continue as written. Head -- work as written in Buff. Embroider eyes between R11 and R12. Work 5 puff stitches across the front of the cap from eye to eye as bangs. 1hdc in ea st around, join. Ch1, (picot in next st, sl st in next 3 sts) repeat around, ending on sl st. FO. Sew onto wig cap at R10. Hair -- Cut a BUNCH of yarn pieces in Lemon, about 14 inches long. Attach using the Latch Hook Method around the bottom of the wig cap under the crown. I only attached them on what would be "from ear to ear". R3 -- sw to Delft Blue, in BLO, work the (3dc in next st) 6 times, sw to Petal Pink, (carry the Blue behind your work), work the remaining row. R4-R14 -- continue working the pattern switching between the Blue and Pink, carrying the unused color behind each stitch. Randomly switch to the opposite color for a stitch or two in each round, never working more than 3dc in succession in the opposite color. Keep the middle line between the Pink and Blue sides -- this is the center of the front of the dress. R2 -- ch 2, 2sc in first st, (1sc in next 3 sts, 2sc in next st) repeat around ending on 2nd to last st of R1, 2sc in last st of R1. FO. Add a row of (1sc, 1sc, 1hdc, 1hdc 1dc, 1dc) from the middle of the front then down one side to make her bangs. Sew to head. Cut 20 yarn pieces in Black, about 14 inches long, fold in half and attach (using Latch Hook Instructions) around the bottom edge of the wig cap from what would be "ear to ear". 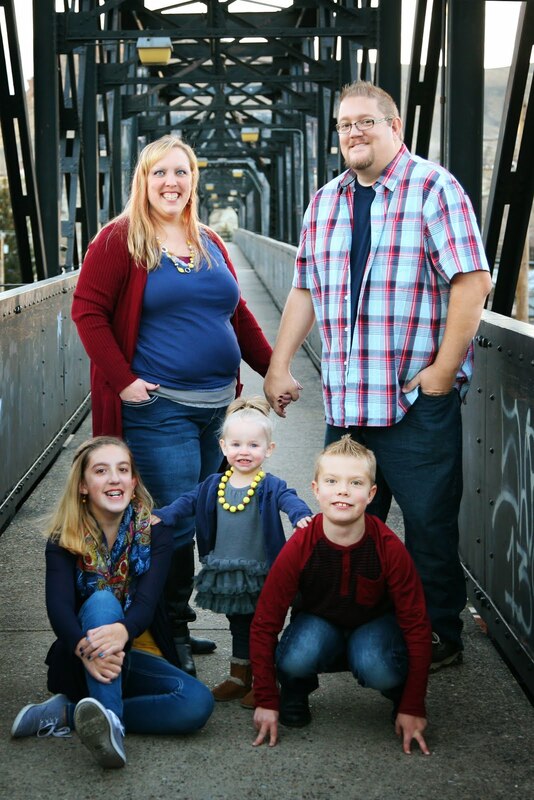 If you ever have any questions for me, msg me on Facebook at SpicyTuesdayCrafts . Thank you for these and the villains! Your creativity is amazing. Thank you for the information! you do great work! So is this an every week type of class? If so I would love to join! What time and where do I go!